I've been getting a few things ready to sew while I'm on vacation. 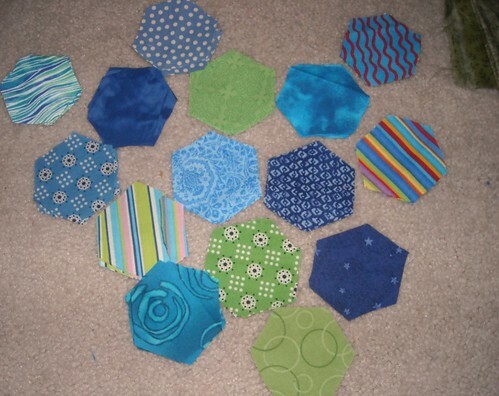 Some hexagons to sew for my DQS9 project. The green up there in the corner is maybe going to be part of this project, too. 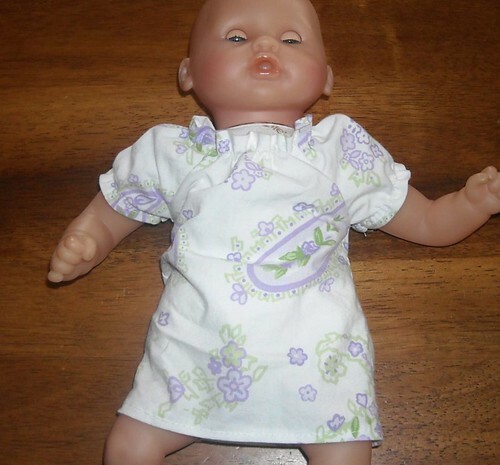 A doll quilt for someone... pretty sure the mom of this someone doesn't read my blog, maybe she'll see this though? This is quilted now, binding is made, and I'll hopefully be ready to hand sew the binding down on the trip. 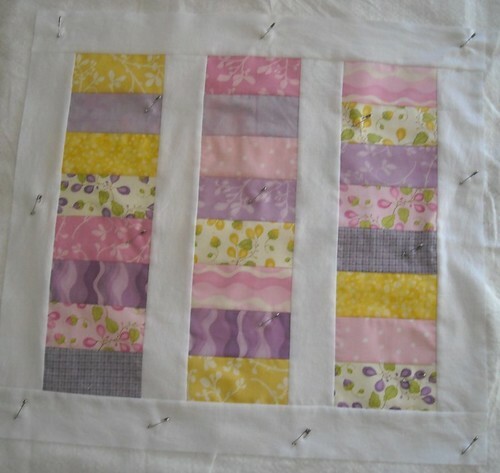 I'm also preparing a sleeve to sew on a quilt that will be entered in a quilt show on my trip. 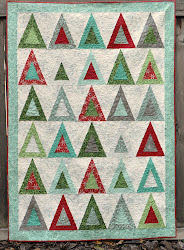 And bringing an unquilted quilt... gonna try out my mom's Grace quilting frame and see how I like it. 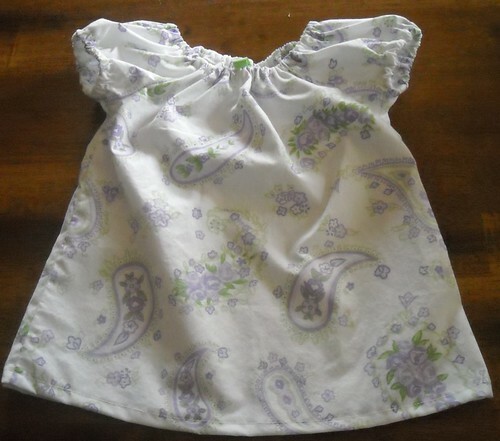 I entered the girl's top in the Sew, Mama, Sew Make it/Wear it contest. I had hoped to make myself a skirt this month but I just didn't get to it. Maybe I'll make it in July. I loved every single one of your projects! the matching tops are just the cutest! I'm having a giveaway in my blog starting today. you are very welcomed there! You have been very busy! Love the matching dresses!